What a Bundle of Fun!! This Spring Bouquet is such a happy, lovely bundle of the hope of Spring! 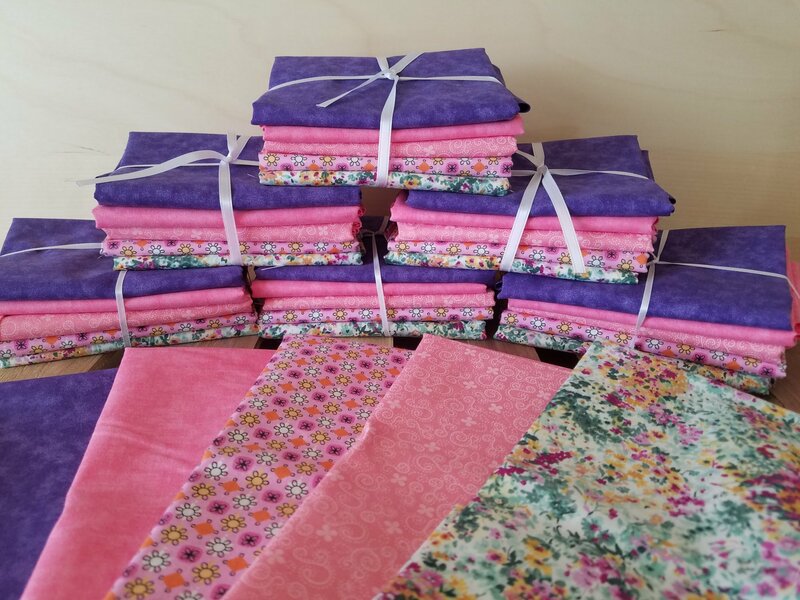 Each bundle contains 5, 1/2 yard cuts of quality quilters cotton.